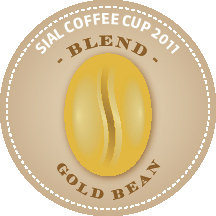 Speakeasy Coffee is very pleased to announce that we were the Grand Prize “Golden Bean” winner for best new blend at the 2011 International SIAL “Coffee Cup.” Long live the art of the blend! Move over Tim Hortons, Hamilton just might have a new iconic coffee. It’s called Kochere Gayo, and on Wednesday it was named the best blended coffee in the world at the SIAL competition in Toronto. SIAL is one of the world’s biggest food industry expositions, headquartered in Paris and held every two years in a different locale, drawing thousands of exhibitors from all over the globe. Armstrong isn’t sure exactly how many competitors he faced in the Coffee Cup showdown, but estimates it was in the hundreds. Speakeasy is a direct-buy wholesaler, meaning Armstrong travels to coffee-producing countries to purchase raw beans directly from the growers, roasts the beans and blends them here, then sells to numerous restaurants and cafés. However, you can buy his coffees, including the Kochere Gayo, online at speakeasycoffee.ca and arrange delivery (free in Hamilton & Wndsor-Essex) or pick it up. 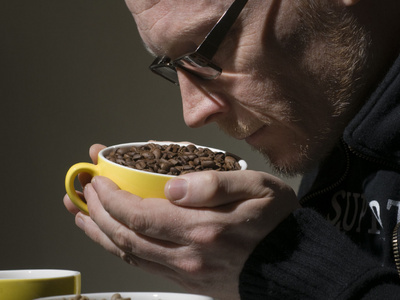 Armstrong explains the Gold Bean winning coffee is a blend of Kochere Yirga Cheffe and Amaro Gayo Sidama (washed) coffee grown in two different regions of Ethiopia. He describes Kochere Gayo as a rich blend that is balanced and fruity, and has citrus, chocolate and pipe tobacco characteristics. It sells for about $19 a pound ($42 a kilo).